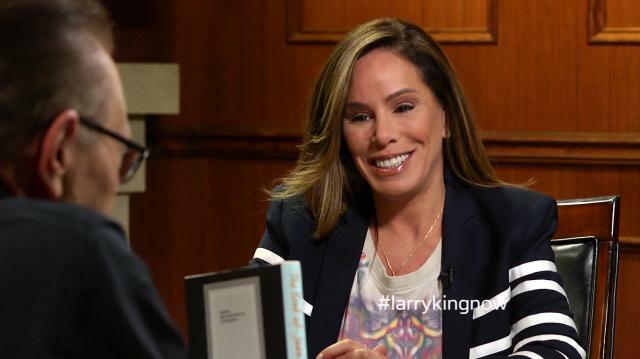 Melissa Rivers gets candid about her fondest memories with mother Joan Rivers, dishes on Kathy Griffin & the return of E! 's 'Fashion Police,' & discusses her treatment as a woman in Hollywood. Plus, what's planned for Joan's vault of secret jokes.